Don’t suffer from one or more damaged or missing teeth. Experience advanced dental options and learn about Pasadena dental implants dentistry with Michael Nugent, D.D.S. 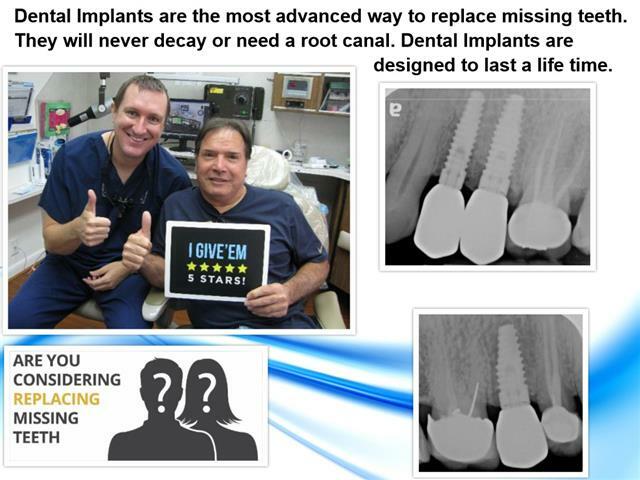 Dental Implants look, function and feel like natural teeth. There are several options for missing teeth. 1) each tooth can be replace with a dental implant 2) Implant Bridges can be use 3) implants can be used to anchor dentures. Candidates for a tooth implant include having a healthy strong jawbone and healthy gums. During the procedure, the Dr. Nugent inserts a titanium cylinder into the jawbone. The bone fuse around the implant to form a permanent bond. After healing, an artificial tooth is attached to the dental implant. Your new tooth will look amazing and you can chew anything you want. Plus, your new tooth is permanent and you do not take it out at night. Just regular brushing and flossing is needed to take care of your new dental implant tooth. This patient was born without an adult tooth. She wore a small plastic denture to replace the missing tooth. She saved up to get the best permanent solution– a dental implant. Patient loved her new dental implant. She was born without an adult tooth. 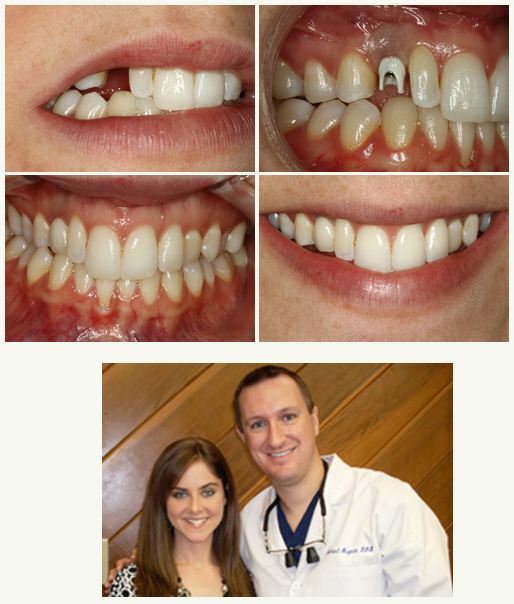 She is so happy with her new smile and sent Dr. Nugent a recent modeling picture. Want to learn more about the benefits of implant dentistry? Call us today at 713-941-8261. Dr. Nugent is dedicated to providing outstanding dental care. He has been voted BEST PASADENA TEXAS DENTIST multiple times. If you’re looking for a highly-trained dental implant dentist in Pasadena you’ve come to the right place. 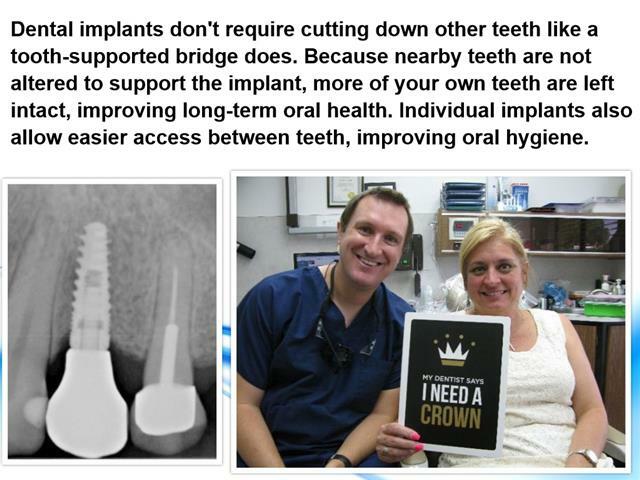 Dr. Nugent offers implant dentistry Pasadena residents have come to trust for the highest quality dental care. Dr. Nugent’s Dental Office is located at 3421 Burke Rd, Ste A, Pasadena, Texas. Call us today at 713-941-8261 to discover how awesome award winning dentistry can be for you and your family.